The essential outboard engine maintenance course is designed for leisure sailors and motor boat owners who would like a little more practical knowledge about their outboard engine. The course is very practical, taught in our fully equipped marine engineering workshops. The syllabus is comprehensive without being overwhelming, you will learn about the principles of the outboard engines, maintenance requirements and techniques, the fuel system, the cooling system, the air system and basic fault finding principles. There are no formal entry requirements for this course, just an interest in learning about outboard engines. 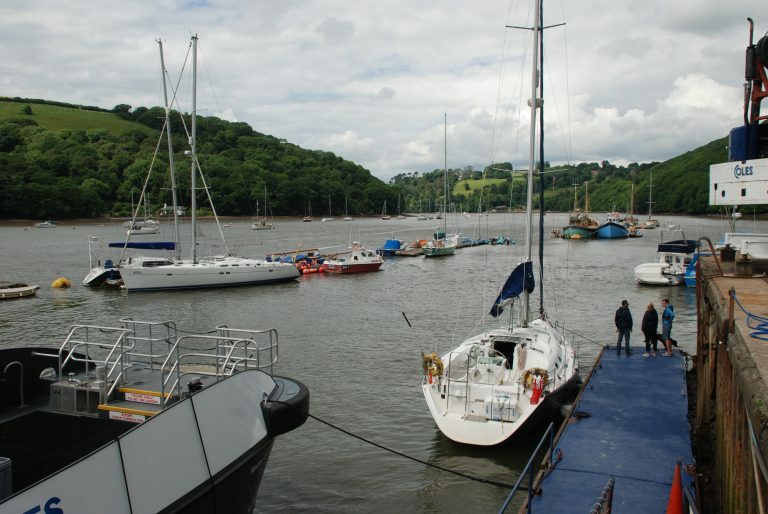 The course is taught at South Devon Marine Academy based at Noss Marina on the River Dart. 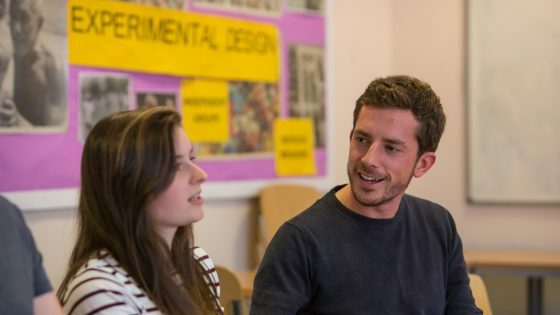 This course is taught in a very practical way in our marine engineering workshop. You will work on real outboard engines and equipment.